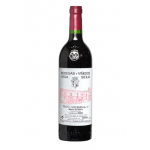 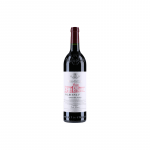 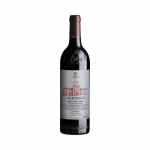 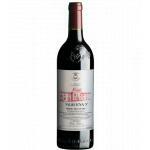 The Vega Sicilia Valbuena 5º Año is a red wine made by Vega Sicilia from the region of Ribera del Duero produced with tempranillo, merlot, malbec, cabernet sauvignon and tinta del país grapes. 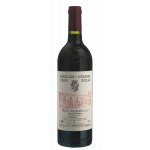 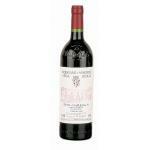 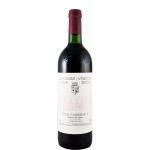 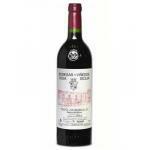 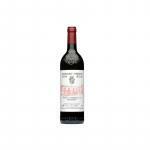 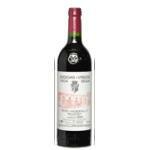 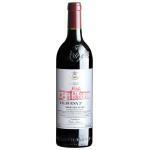 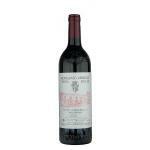 The Vega Sicilia Valbuena 5º Año is the ideal red to combine with hard cheese and foie. Uvinum users rate this red wine with 4 out of 5 points. 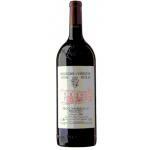 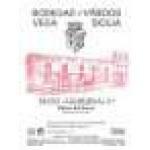 What's the evaluation of the Vega Sicilia Valbuena 5º Año? 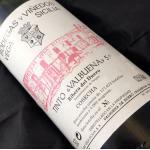 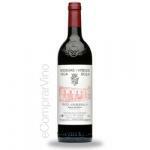 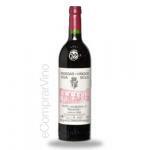 What are the opinions of other vintages or volumes of Vega Sicilia Valbuena 5º Año?